The UK’s Largest Specialist Disc Shop! Disc Zoo has been serving the UK’s community of Disc Golfers and Frisbee enthusiasts since 2004. Disc Golf is one of the most inclusive sports on the planet, embracing players from all walks of life. Our aim is to help as many people as we can to get out and throw! Whether you’re after the latest in cutting edge disc golf distance driver technology, want to keep it safe on the fairways, or nail those putts, we've got you covered. 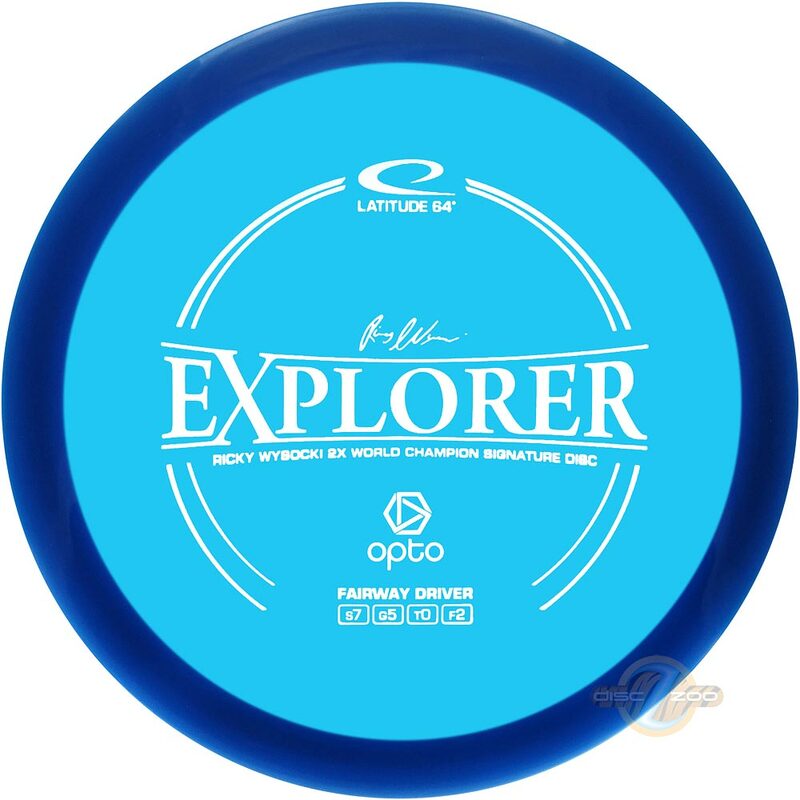 If you're new to the game, pick up a disc golf beginner’s pack that contains everything you need to get from the tee to the basket, and never forget the power of a midrange disc! Get some serious distance off the tee with our huge range of drivers for players of all skill levels. A good midrange game can have a huge effect on your scores. Don't forget to throw your mids! 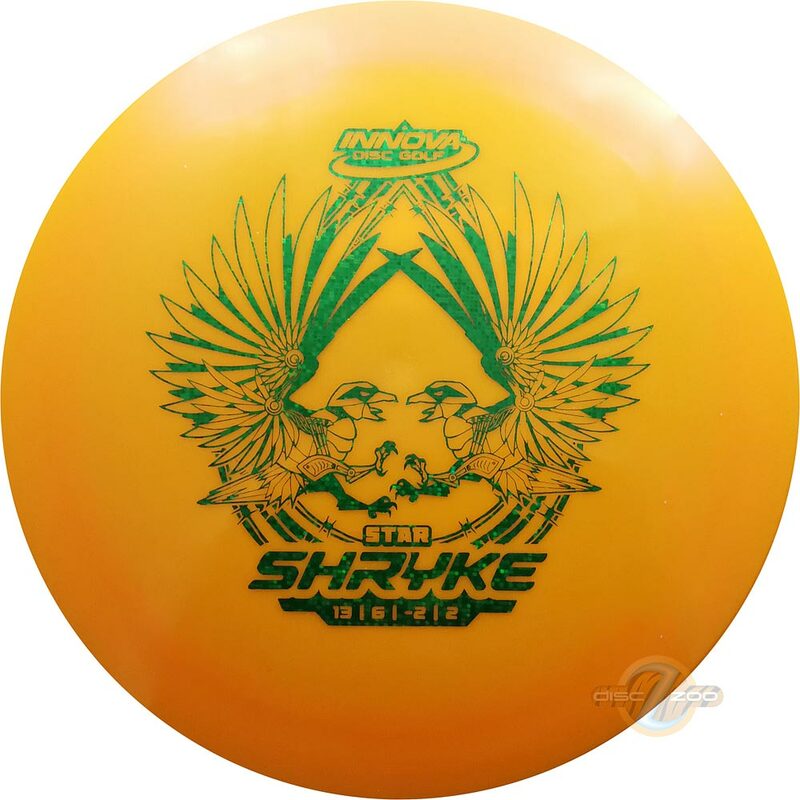 Disc Golf bags for all occasions and budgets. Ruck sacks, shoulder bags, small bags and big. 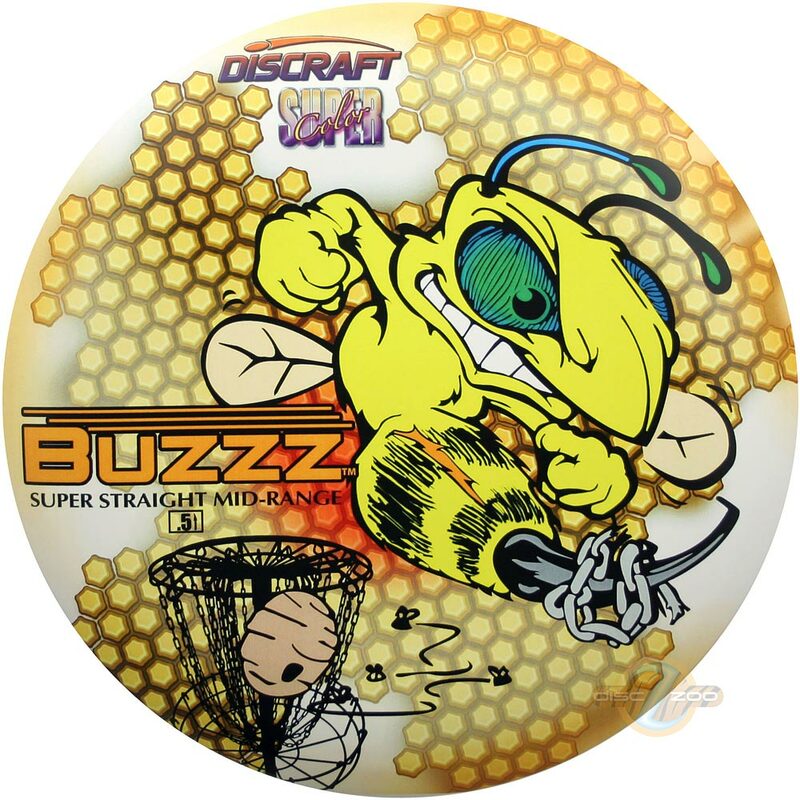 Not quite sure where to start with your first discs? Don't panic, we've lined up the essentials for you. 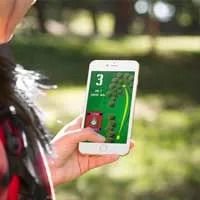 With the emphasis on quality and sustainability, Disc Zoo has extensive experience in design and development of disc golf courses. From short, family friendly courses to World Class championship courses, we can deliver a range of solutions to suit your needs. If we map your course as part of a course package, then we will build an app for your course. This can be fully customised with your own logos, content and course information.